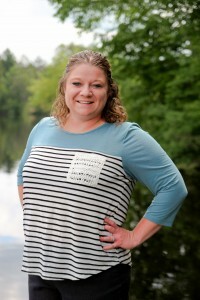 Jessica joined our team in June 2011 as a chiropractic assistant. Since then she has expanded her skill to not only front desk but also patient care with therapies, exercises, x-rays and is now Tomahawk’s Office Manager. She is extremely energetic and is always willing to help. In her spare time, she enjoys cake decorating, reading and spending time with her family. Erin has been a chiropractic assistant with Dr. Bobbi since 2012. She takes patient’s notes, inputs patient’s records and helps at the front desk. 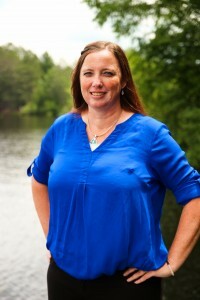 Erin has become licensed in therapies and in-office exercises. Outside of the office Erin enjoys spending time with her children, family and friends. She enjoys four wheeling and camping. Megan has been with the team since 2012, but she has been a patient since childhood. Megan has scoliosis that she was diagnosed with early in her life. Through chiropractic treatments she is able to live the life she loves. In her free time Megan enjoys spending time outdoors with her family and friends. Angel was a welcomed addition to our team when Hometown Chiropractic Center opened in Rhinelander. 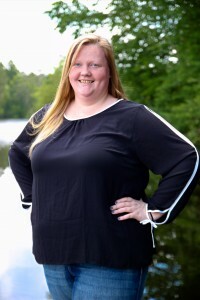 She is Rhinelander’s insurance specialist and Office Manager. Angel enjoys playing volleyball, reading and spending time with her family. 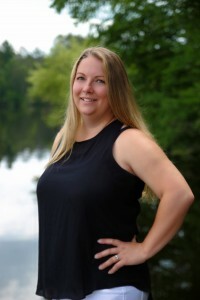 Trina joined Hometown Chiropractic in November 2017. In Rhinelander she helps at front desk, is certified to do patient scans, takes patient’s notes, and inputs patient records. Outside of work, Trina enjoys spending time with her son and family, hunting, and watching football. 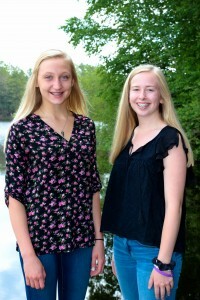 Emily and Jade are currently interns in the Tomahawk office. Emily is in charge of marketing in the office, and Jade can be found helping out around the front desk. We look forward to meeting you and your family. Contact our office today!